We may not always think of history when we contemplate the newest state in the Union but Hawaii’s real estate history dates back long before statehood. 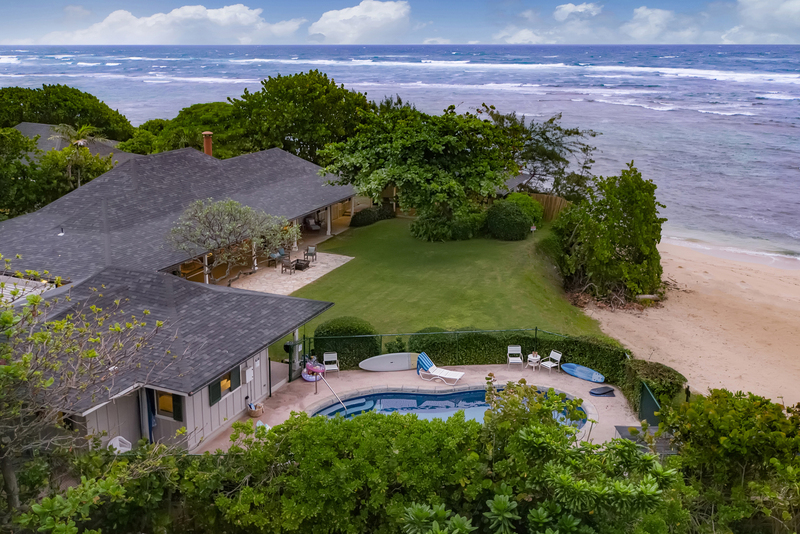 This historic oceanfront property is in an area that has remained unchanged from the early 1900s, a rare feat on an island that has seen a lot of new development. The view is the same today as it was back then. No development to spoil the view, and serenity like no other property on Oahu. Muliwai has been in the same family for five generations and has entertained many persons of note. 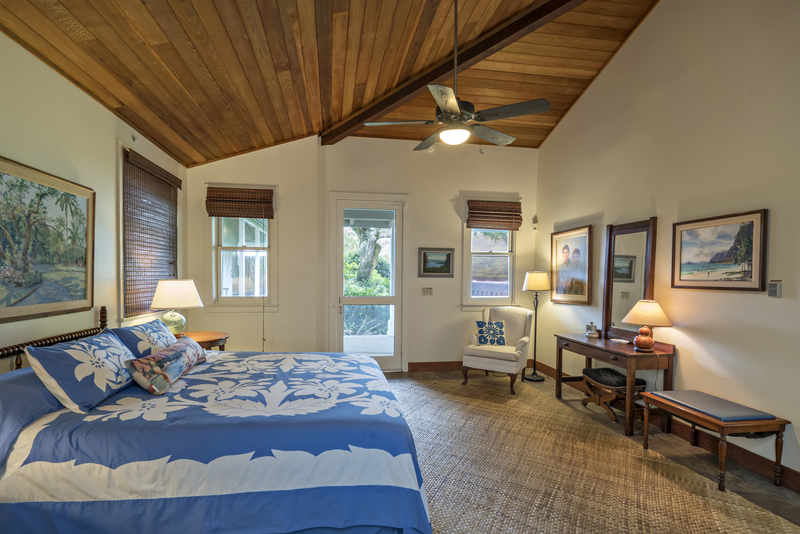 Designed as a retreat home it offers beauty, history, variety and privacy, all less than an hour from Honolulu and 30 minutes from the most famous surfing beaches. 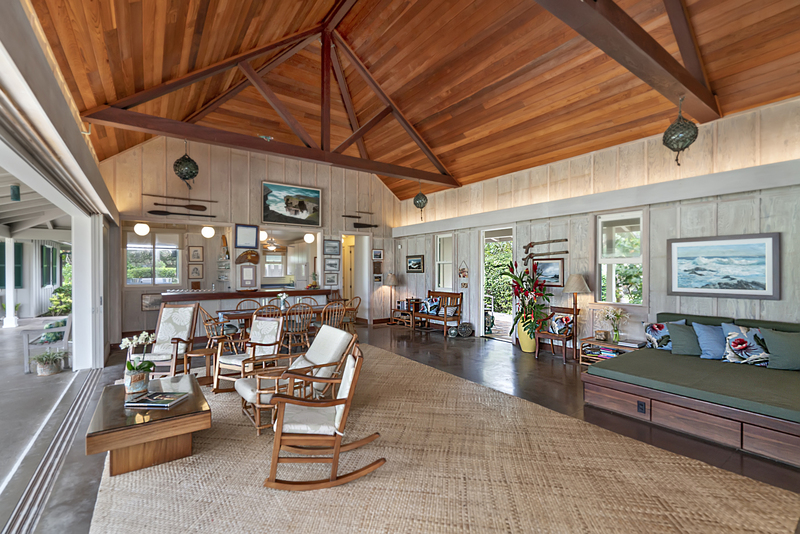 Entering the main house is like walking into a painting – the great room opens up to an expansive great lawn overlooking sparkling, dynamic ocean to spectacular mountain views, including the iconic remnant pilings of the old sugar cane pier. 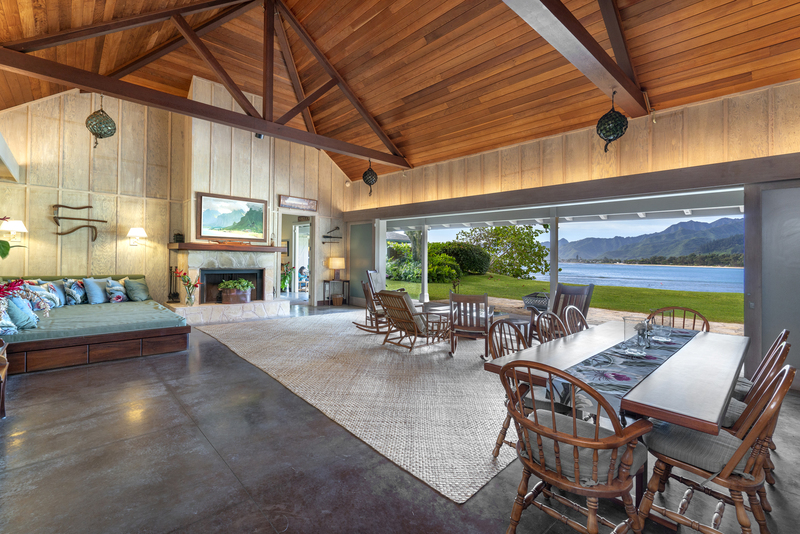 Two side cottage wings are connected to the main house and showcase the timeless elements of the architecture of old Hawaii: open-sided buildings, high peaked roofs, board and batten siding and polished concrete floors. This true vacation home has a beachside pool, paddle tennis court, stream, bridge, paths to explore and great lawn perfect for croquet and other games. 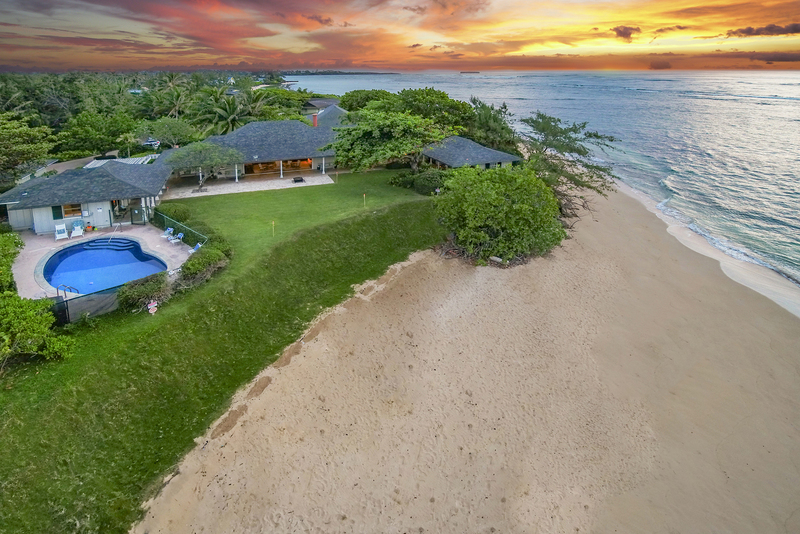 Muliwai is listed for $7.6 million with Hawaii Life Real Estate Brokers, an affiliate of Luxury Portfolio International®.